Renowned for being Asia’s second largest artificial lake, the Jai Samand Lake in Udaipur is highly travelled by tourists from across the country. Not just because of its massive size, but its breathtaking beauty which gushes out from its shimmering waters. 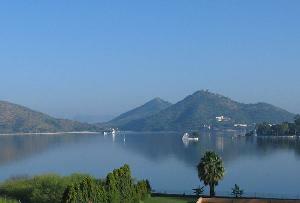 A wonderful place to relax and enjoy, the Jai Samand Lake is amongst the popular attractions in Udaipur. 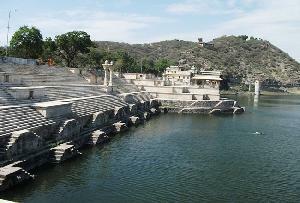 The mesmerizing artificial lake was built by Maharana Jai Singh in the year 1685. 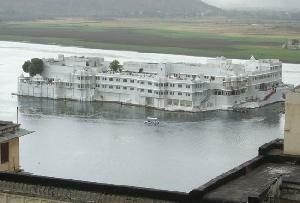 To add beauty to the location, the Maharana had a summer palace built on the backdrop of Jaisamand Lake. The magnificent lake has six interesting cenotaphs carved along the embankments of the lake.